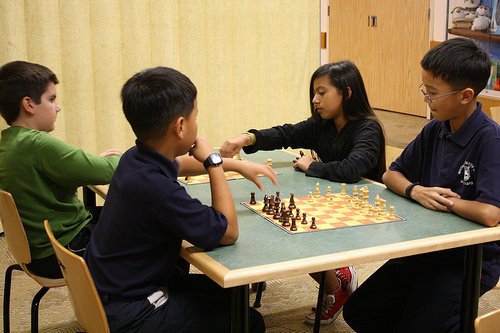 Check out our chess club that's just for kids! Plus, it's a lot of fun! When does the chess club meet?